The quote is part of the preamble to the Bill of Rights document that indicates that the States and the Congress have the right to amend the Constitution of the United States of America. They are stating that our government recognizes that it has a duty to clarify and institute regulations regarding our rights as citizens and as human beings. As writers, journalists and even as HubPages authors, this amendment affects us the most. This is the "big one"! Many hubbers write about religion. They use their free speech rights to do so. This means that we are free to criticize any religion we want to. We are free, in this country, to say and write whatever we feel like saying and writing. We are also free to say and write and use words that are considered inflammatory, insulting, rude and socially unacceptable. You are free to rebut those words. We are also free to assemble a group of like-minded people and petition our government or other groups to try to sway their opinions about things. The members of the Press are given special dispensations for saying and writing about whatever they want to say and write about and to protect their sources from freedom of speech persecution. Wow! This one simple sentence continues to this day to be a huge source of aggravation and debate. There is no question that a country needs a military force. We must defend ourselves against those that seek to invade and take by force our land and homes. This is our right as a nation. It would be lovely if we didn't have to do this, but until evolution brings us to a more peaceful nature, we must have a protective military. No one truly debates this. 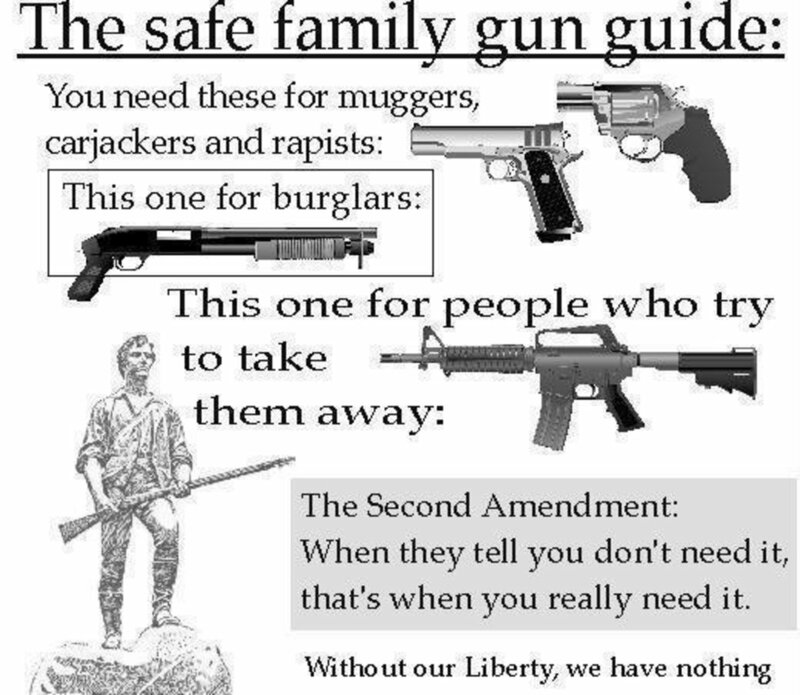 As for each and every one of us having the right to bear arms, well that is just a huge can of worms. Just because we have the right to do so, doesn't mean we should all go out and buy guns. Indeed this is currently a highly regulated area that continues to be misconstrued each and every day. People get really radical about it and lie about it and cause untold amount of grief. Why can't we all just get along? Well, this is one you don't really hear about! Apparently, we have the right to refuse a bed to the military during times of peace, and must be legally compelled to do so in times of war. This sets up the stage for the huge budget of the military! 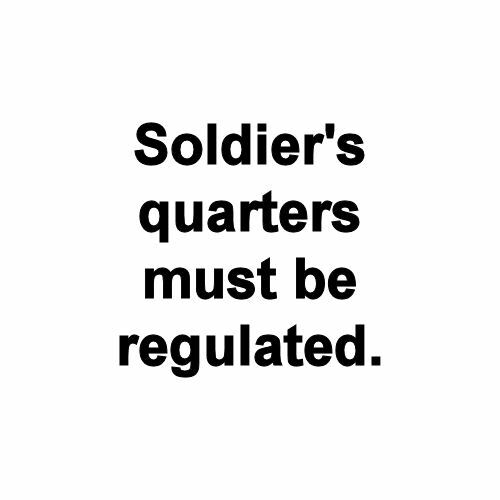 They have the right to build quarters for the fighting soldiers in both peacetime and wartime. Whew! At least we only have to pay outrageous taxes because of this one. 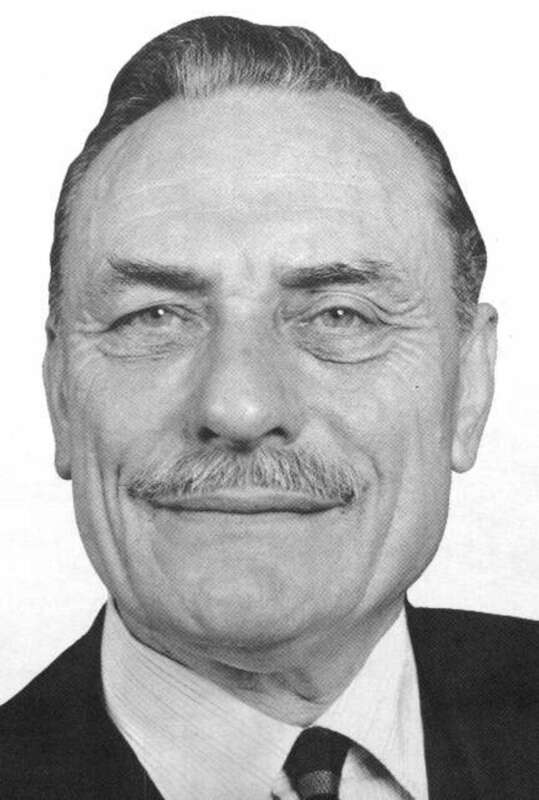 This human right has apparently just gone the way of the dinosaurs. It only applies to the rich folks these days. 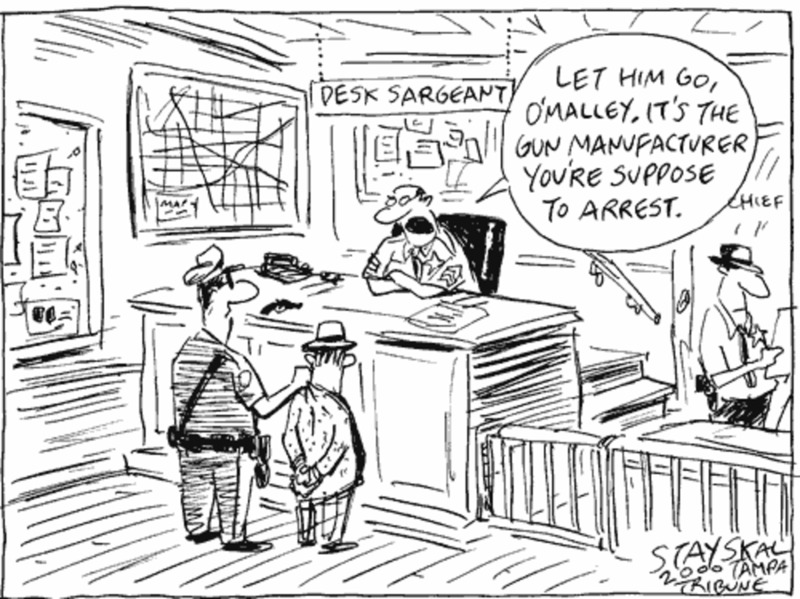 Cops have found a way around this edict in many ways. The Supreme Court recently ruled that in some cases it is perfectly all right to search and seize without a warrant. 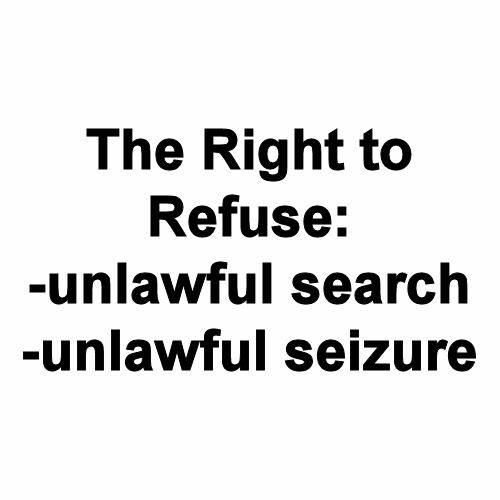 People, themselves, often relinquish their right to unlawful search and seizures by actually consenting to be searched without probable cause. Whenever a cop stops you on the side of the road, they can pretty much get away with anything these days. Your best bet is to keep your mouth shut if approached by a police officer and never, ever consent to a search without a properly executed warrant! Stand up for your rights and those of every other citizen. These amendments just keep getting longer and wordier, right? The government was really trying to cover all bases here. 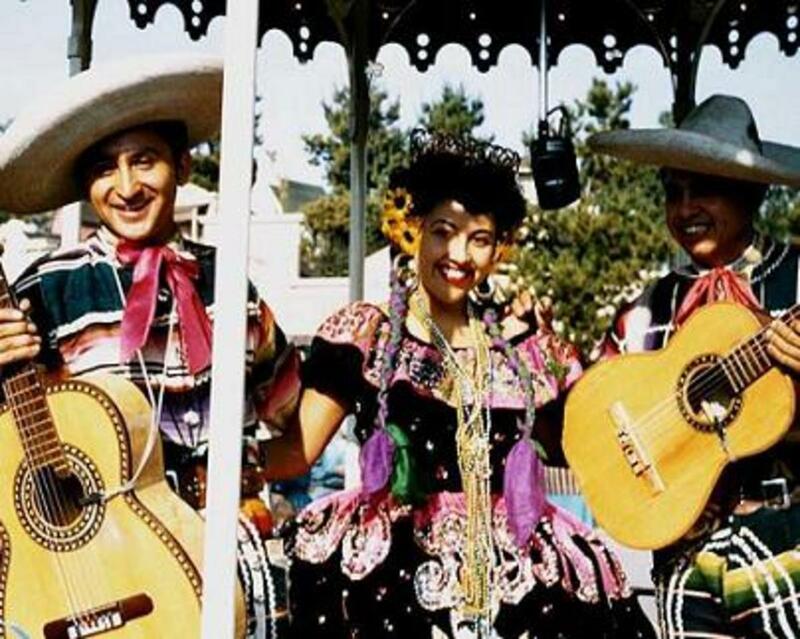 Cases that violated these rights were already under scrutinization and laws had to be made. Still, this amendment looks like it was tailor made for rich people. The average Joe on the street doesn't even have much in the way of property that can be protected by this right. It's also easy to get people to testify against themselves! The cops do it all the time. They twist and turn whatever you may say into an indictment against you. That's why the Miranda warning was sent down by the Supreme Court. If you are ever arrested, be sure to exercise this very important right! I'll have to say that this right seems to have held up pretty well over time. It still has not prevented our jails from becoming the most crowded and overused institutions in the world. I wonder if our law schools just do not instill on young law students the responsibility that they have to defend the poor and those unable to defend themselves. Public defenders tend to be seen as the "bottom of the barrel" lawyers. Rich people get the cream of the crop, of course. Of course, citizens need to do their civic duty and respond to the call for jury selections and witnesses. But population being the overwhelming burden that it is, our rights are just going to get trampled on by the sheer weight of numbers. Did you notice the 'double jeopardy' clause? 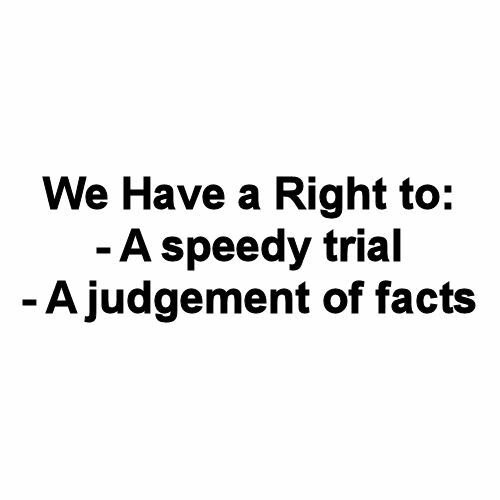 If you are tried by a jury and the facts are ruled on by a jury, A retrial should not be allowed. I think this is mostly applied as, "The judgement of the court is final". But I'm no scholar of constitutional law. Correct me if I am wrong about this one. This amendment is mostly used in the 'cruel and unusual' defense. A very high bail amount would be considered unusual. An excessive fine would be cruel. Unjust imprisonment, up to and including, the death penalty, would definitely be considered cruel by most people. There is no way to reverse death, if that penalty is unfairly applied. Most people in this country apparently do not support the death penalty. So this amendment is almost always in the spotlight. Because every human right could never be listed or even explained, this amendment was thrown in as a 'catch-all' kind of thing. Basically, it states, that just because it isn't listed and numbered, that doesn't mean it doesn't exist. They couldn't possibly think of Everything, right? It would be very hard to designate every State's Rights versus every Federal Right, but this little amendment attempts to cover that situation in a rather broad statement. This amendment is a very important one when it comes to constitutional law. 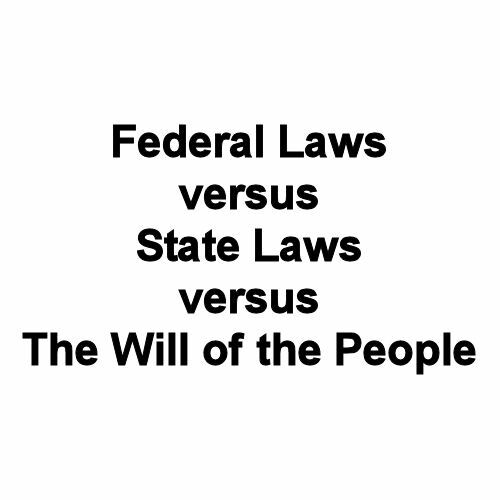 But basically, if the Federal government makes a law, the individual states may or may not incorporate that law. 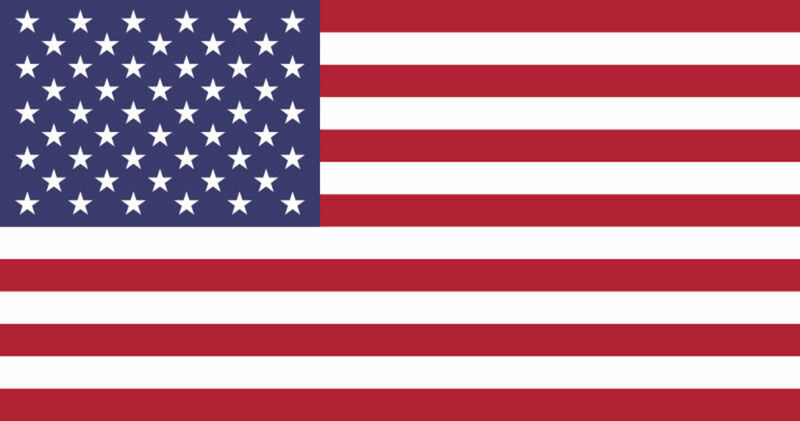 The people of each state may or may not have a say in the ratification of said Federal laws. Yes, most of this amendment is gobbledy gook speak for the right hand may or may not know what the left hand is doing. You can download a copy of the Constitution or of the Bill of Rights by clicking on these links. Educate yourself! You think you know what the constitution says? Think again. How long has it been since you have actually read it? Comments - Please Don't Bash Our Current President! HSchneider - Thank you for the kind words. I tend to simplify things when I can. I believe that the Constitution has been overly complicated through the years and we need to get back to basics. AustinStar, You have encapsulated the pros and cons I feel regarding these amendments more cogently than I ever could. I revere the Constitution and the Bill of Rights but the founders knew and I believe that it is abundantly clear that this amazing document must be adapted to changing times and must be a living and breathing document. Thank you for this wonderful Hub. 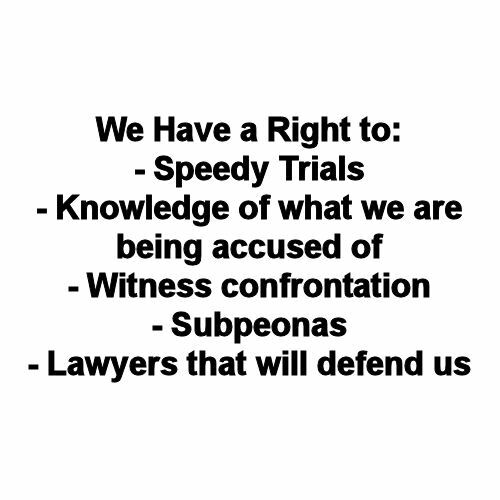 Everyone needs to know our rights and you have done an excellent job of explaining them. The question is what is war, and when are we in it for the purposes of the Bill of Rights. Amendment 3 mentions the word war, but we haven't been in a war since WWII. That was the last time that congress officially declared a war, the so called since them, are merely very deadly police actions, on the part of the US. 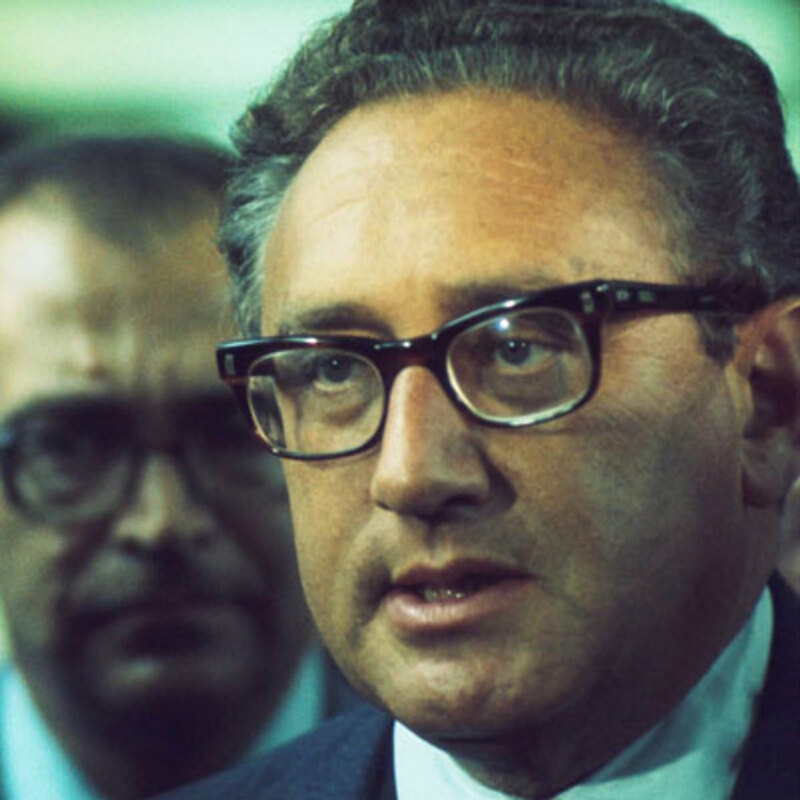 Without an official congressional declaration of war, how did congress pass the Patriot Act, which totally discards, half of the Bill of Rights. This is especially true of the 4th and 5th Amendments. 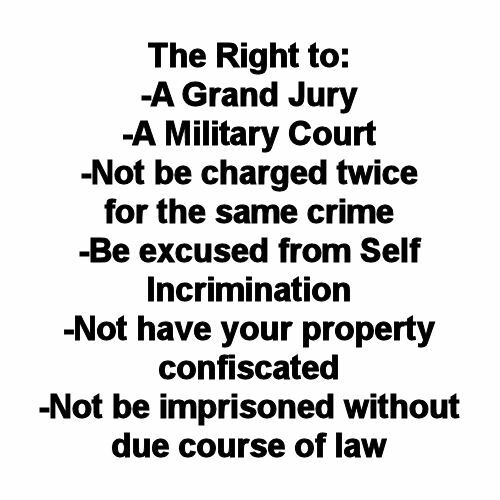 *none* of these rights require confiscation to provide. 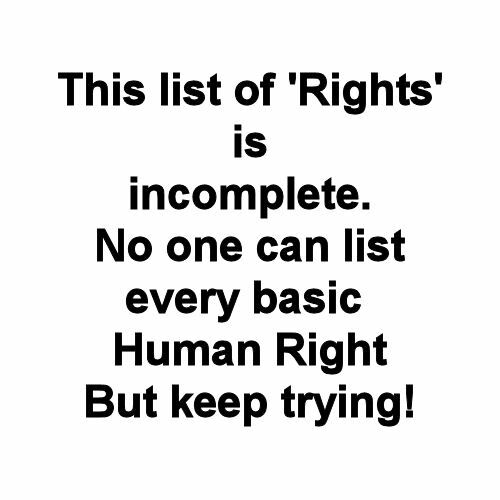 Unlike a "right" to health insurance, which is patent nonsense, these rights are simply limitations put on the government. Excellent article. I think it is in our nature to disagree because we sure do a lot of it, as is evidenced by this hub! Hi Will! Well, certainly all of the Bill of Rights are very important. I wonder about Amendment 9 the most. It would be impossible to list every right, but at least there is a proviso to add new ones. I am mostly partial to the Freedom of Speech. It's sort of like any other document though, individuals interpret things differently. I just wish we could keep it simple. 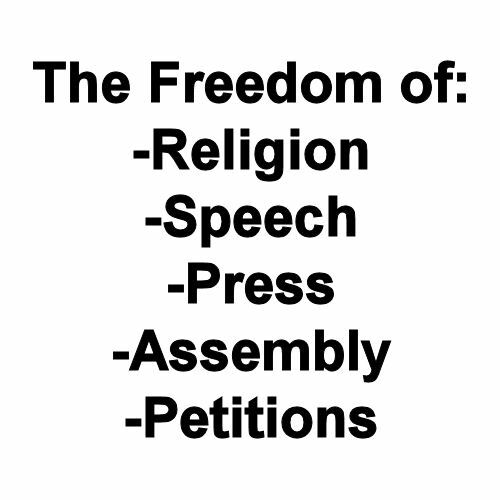 The First Amendment, as you pointed out, is the most important because it guarantees our right to religious freedom, freedom of the press, freedom of speech, freedom to assemble, and freedom to tell government we don't like what they are doing. 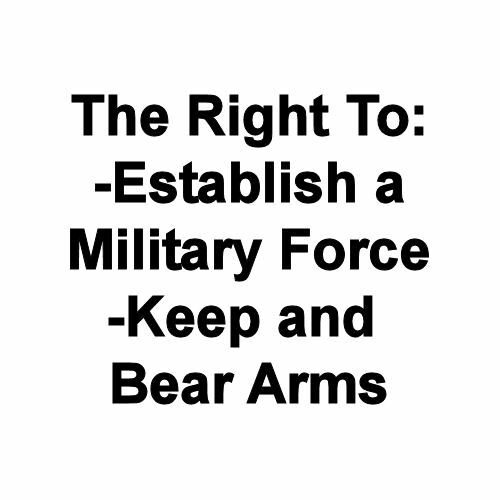 The Second Amendment guarantees our right to enforce the First Amendment, and that fact is well documented in the writings of the Founding Fathers.